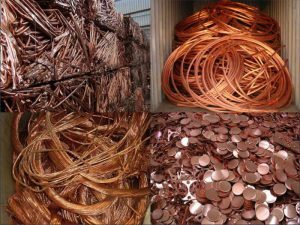 Scrap metal prices, specifically, copper and brass prices are at a 3.5 year high as a surge in overseas demand has driven prices upward. The increase is due to to China’s tighter import restrictions as they are concerted in their efforts to reduce the amount of waste imported in their country. Therefore, import restrictions on lower-grade Copper and brass scrap is driving up the price for cleaner brass and Copper scrap. 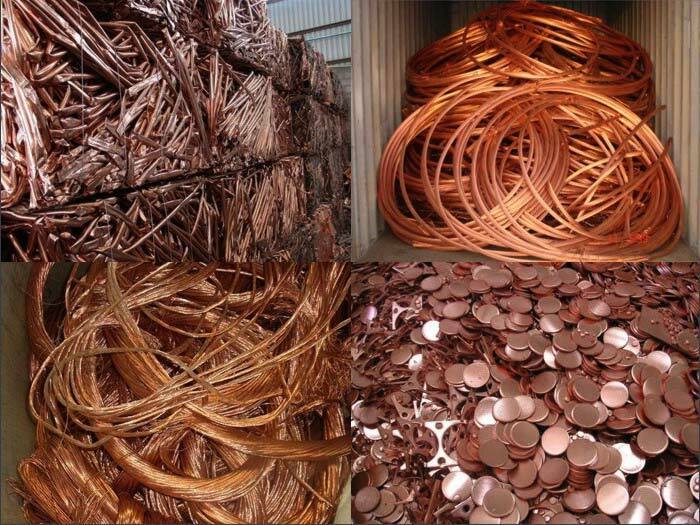 All Copper and brass items are seeing dramatic increases, including Bright Shiny Wire, #1 Copper, #2 Copper, High Grade Insulated Copper Wire, Yellow Brass (Honey), Red Brass (Ebony), Brass Radiators (Ocean), Brass Turnings and Brass Shells (Lace/Lake). While the upside is great for scrap metal recyclers, as scrap metal prices rise, domestic ingot makers are feeling the pinch. Ingot makers rely on the purchase of scrap brass and copper products to make their products. Higher prices for feed stock mean lower margins. One brass ingot maker was quoted as saying, “The Chinese are buying brass at very competitive rates. We cannot afford to pay these high prices…” Ingot makers throughout the World are concerned as the price for ingot is not climbing in tandem. The increase in demand for cleaner copper and brass products is causing another effect: lower-grade copper and brass scrap items are piling up in the US, leaving many recyclers to wonder about the future of domestic scrap metal recycling. The glut of lower-grade scrap products in the US is driving prices for those items lower. Eventually, this will spur stronger domestic processing capacity, while looks to other Southeast Asian countries as new homes for their processing factories, but will take several years to come to fruition. In the meantime, ingot makers and the Chinese will fight over high grade scrap, driving prices ever-higher.